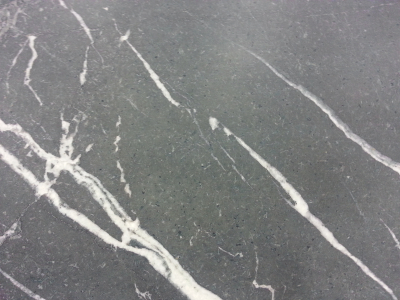 Soap Stone Grey 3CM slab is a stone widely used by architects and designers in Salt Lake City, UT. 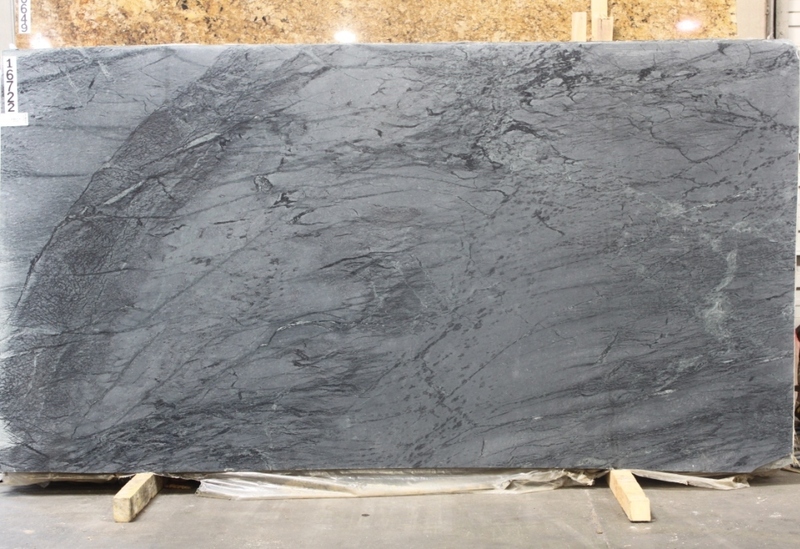 Black grey colors and veining patterns give the slab a unique modern look. Its various indoor and outdoor applications include sinks, countertops, stoves, shower bases, vanities, and interior surfacing. Drop by our Salt Lake City, UT based Cosmos store for further details and assistance.